What is The Tilbury Chamber of Commerce? The Tilbury Chamber of Commerce is the leading business organization in The Town of Tilbury that works on behalf of its members to advance business interests with the goal of creating a thriving business community. All activities conducted by the Chamber, including advocacy efforts and business support, is provided through programs, events and various communication streams. How are the activities of the Chamber funded? The Chamber’s core operations are funded by annual membership fees and other revenue generating activities including sponsorship, boardroom rental and advertising revenue. The Chamber is run by Board of Directors. The Board, serving as volunteers, sets the overall vision and supporting goals and objectives of the organization. The Chamber employs staff to execute the Chamber’s vision, goals and objectives. What is the benefit of being a Chamber member? 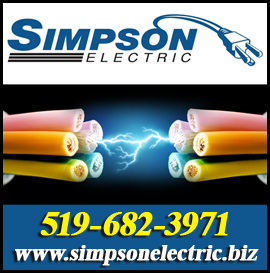 Membership represents a business’ stake in an organization that is the Voice of Business in The Town of Tilbury. The Chamber has the ability to effect positive change by representing the interests of the local business community in discussions with all parties, both inside and outside the Resort, and particularly with local, provincial and federal governments. 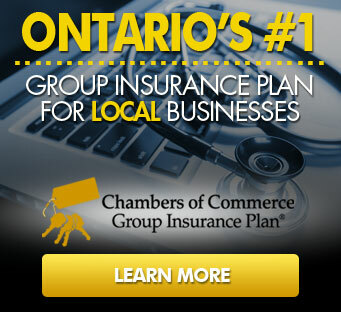 In addition, membership is the key that opens the door to a variety of value added programs that support business including the Chamber Group Insurance Plan, discounted merchant services, networking and training opportunities. These valued added programs have the potential to generate savings that far exceed the cost of membership. How does the Chamber select service providers and suppliers? The Chamber selects service providers and suppliers based on their ability to deliver the highest value to the membership based on excellent product or service quality, proven expertise and competitive pricing. All factors being equal, the Chamber will select service providers and suppliers who are Chamber members. What is the benefit of the Tilbury Chamber of Commerce to the community? The Chamber works on behalf of its members to advance business interests with the goal of creating a thriving business community. A thriving business sector contributes to the overall success of the communities in The Town of Tilbury.